Motorola’s Moto G smartphone has gained something of a cult following, and the third version, the Moto G (2015) will be the best yet. 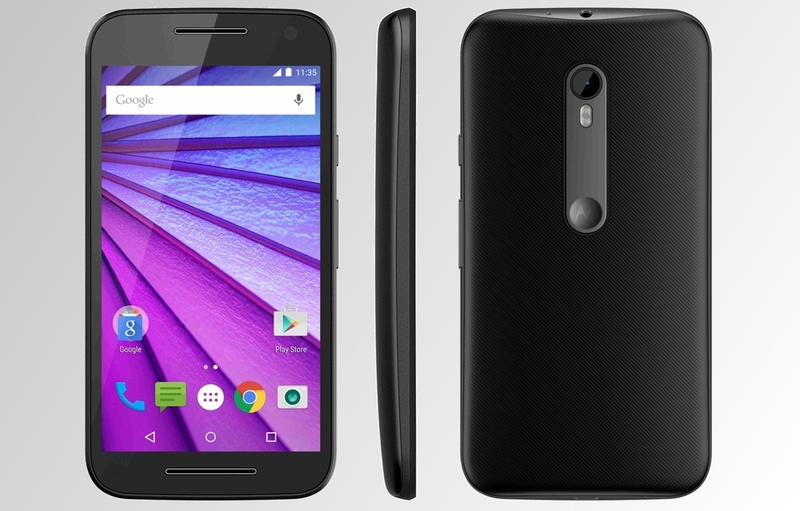 If all the rumours are to be believed then we shouldn’t be too far away seeing the wraps taken off of the 2015 Moto G smartphone, with a week to go until we see what the device will have to offer. With time ticking away though one retailer just couldn’t wait to get the word out, with Swiss company Digitec pushing its Moto G (2015) product page onto its live website a few days early. Based on what Digitec’s product page has to tell us, the new Moto G will pack quite a punch for what is historically a mid-range price point smartphone. According to the Swiss firm, a 5-inch 1080p display will be our window into the Moto G, with Snapdragon 610 SoC, 1.7GHz Octa-Core CPU, Adreno 405 GPU, 2GB of RAM, 8GB of storage and support for a microSD card all showing up on the specification sheet. The battery is said to be a 2070mAh part, and the phone it sits in will cost around €235 ($250), though the actual shipping price is likely to be a tad lower than that, too. Not mentioned on the product page but roundly rumored is the Moto G’s new 13-megapixel camera which should just add the finishing touches to a smartphone that will hopefully punch above its weight if past Moto G release have been anything to go by. This iteration of the Moto G will also be the first to take advantage of Motorola’s Moto Maker service, allowing customers to customise their phone to within an inch of its life, changing colors and other appearance features in order to create something truly personal. 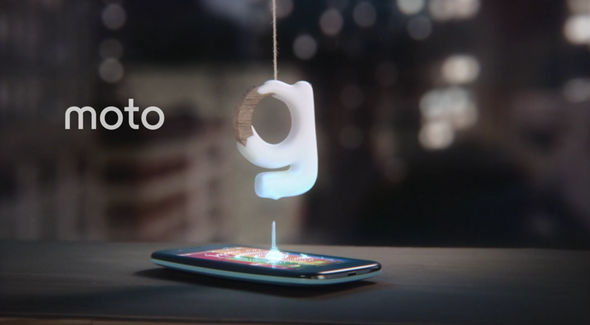 If the rumors are true then we are less than 7 days away from seeing what the new Moto G will bring to the table, but if it’s anything like the models it will replace, things should be rather interesting when Motorola takes the wraps off its new smartphone. google, how long till NEXUS 5 update, you stupid lazy assholes.